With our home construction services, we can work on your decks, patios and more! 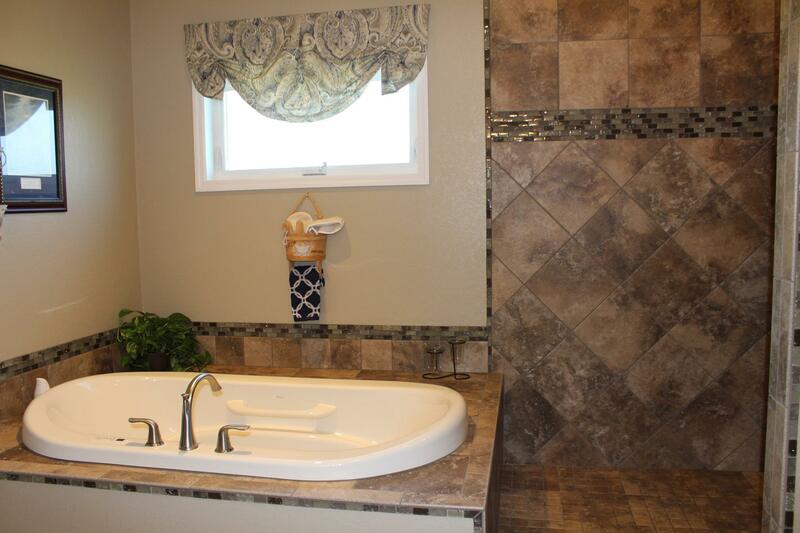 We offer many different home remodeling options and specialize additions and garages. 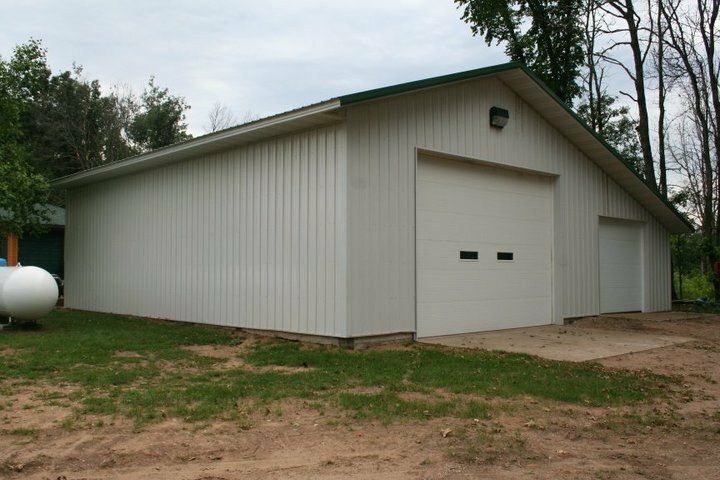 With our pole building services, we will be able to create sheds, barns or whatever project you can think of! Get the kitchen or bathroom you’ve always dreamed with our turn key solutions. 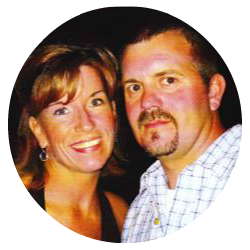 Eric was born and raised in Central Wisconsin which is where he decided to start his construction career. Eric has served a state certified apprenticeship through MSTC. Eric is creative with innovative ideas and is always willing to try something new. Eric and his wife, Marilyn, reside outside of Bancroft, where they love being outside, working around the yard, and watching the many wildlife animals in the area. Eric and his crew do exceptional work. 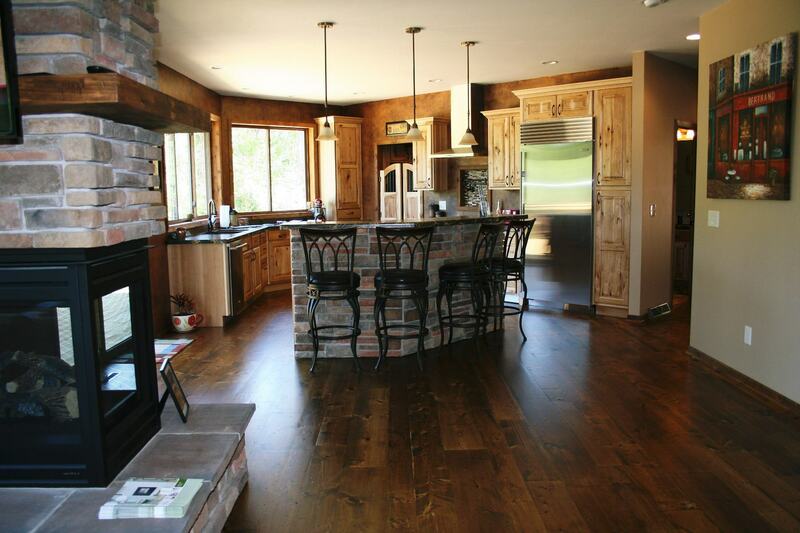 I had them remodel my kitchen and bathroom and the finished product exceeded both my wife and my expectations. Every day we use our new spaces and just smile because we are so happy with the results. If you are looking for a skilled contractor who is efficient and professional and does great work, look no further than Eric Beggs Construction. Eric Beggs Construction built me an amazing new house. 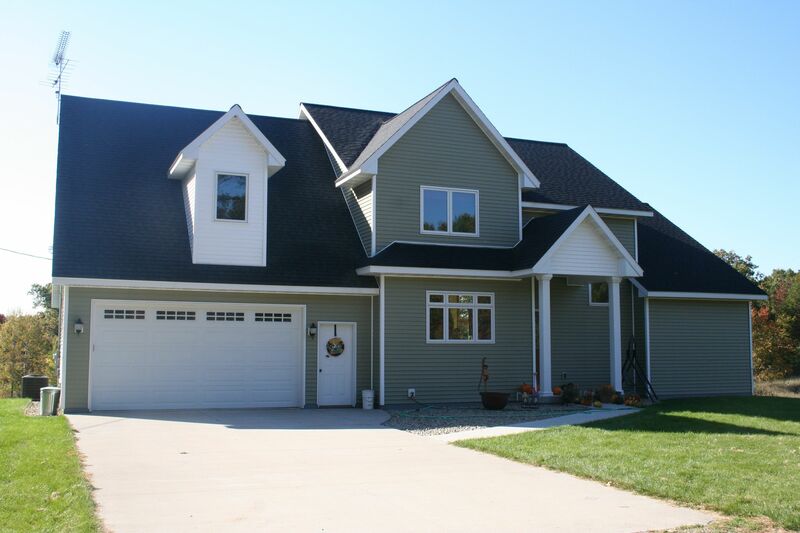 I would highly recommend them if you are looking for a great home builder in Wisconsin. Eric and his team listened to what I wanted and were very easy to work with, often letting me know of options for certain details I wouldn’t have thought of on my own. I give them an A+ rating and look forward to enjoying my beautiful new home for years to come. Thank Eric Beggs!